Alpine skiing and snowboarding - with snow guaranteed from 1st November! Trøndelag is a place that comes with snow guarantee from 1st of November, and there are many places where you can get a great alpine experience. Meråker, Oppdal, Børgefjell, Grong, Vassfjellet and Ålen is some of the ski resorts you can find in Trøndelag. 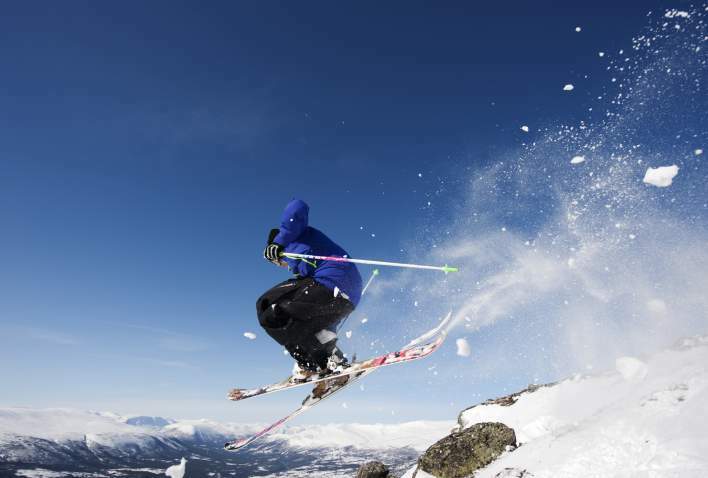 Oppdal Ski Center has been ranked among one of the best ski resorts in the country for several years, but both north and south of the region there are beautiful and family-friendly resorts with varied slopes. Both for those who feel like getting a buzz at high speed, and those who need to sharpen their technique and focus more on the frequent turns than speed. Grong and Meråker in the north of Trøndelag, Vassfjellet outside Trondheim and Hummelfjell outside Røros, are among the most visited ski centers. Here you will find pipes, mogul slopes and other elements that snowboarders gladly seek, and there are also good conditions for off piste skiing.